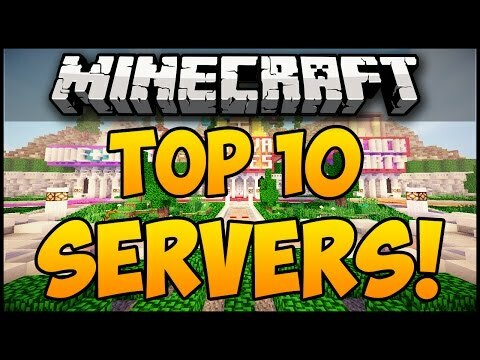 This is a new server survival with MCMMO i need builders and mods. Also come enjoy! First 10 people get op if they get through the training!!! WE NEED STAFF!!!! We are a factions severer and hope that you pass to be a staff member!